What's more FUN than nibbling on fluffy, fruity Unicorn Poop? uhh ...Nothing! 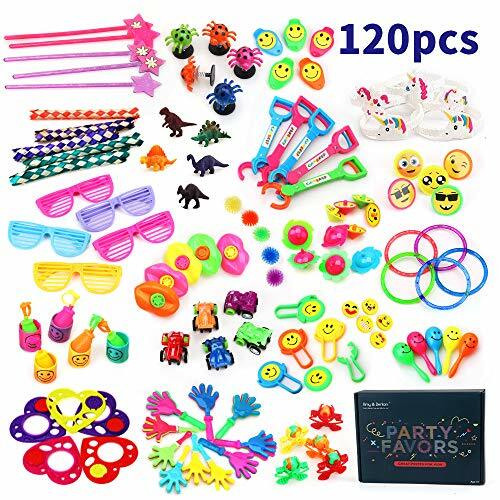 100 % Magical - these individually wrapped, super fun party treats are sure to draw a smile. Perfect for every occasion where a mystical Unicorn presence is required. 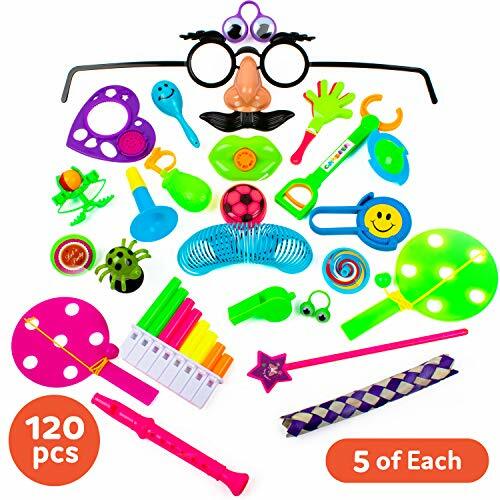 No more humdrum party favors! Proudly ★MADE IN THE USA ★ with only the finest ingredients! Don't trust your Poop to just anyone! 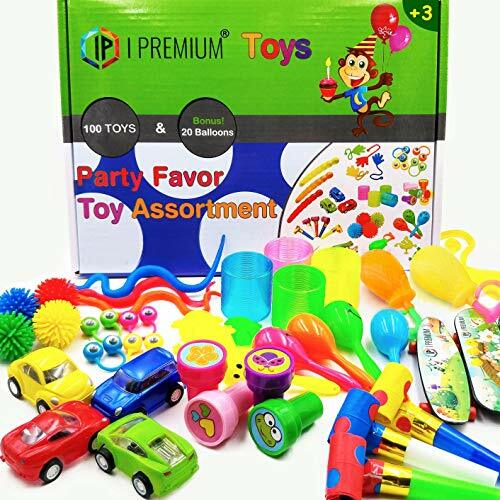 Other brands come from China and may not be safe for consumption. 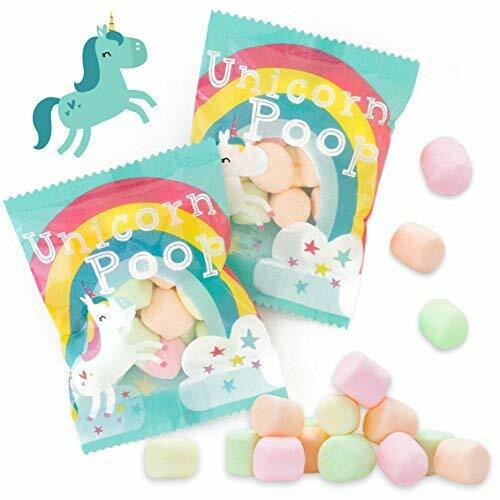 Choose only the freshest, tastiest safest Unicorn Poop on the planet - made by the company who has produced marshmallows for over 100 years. 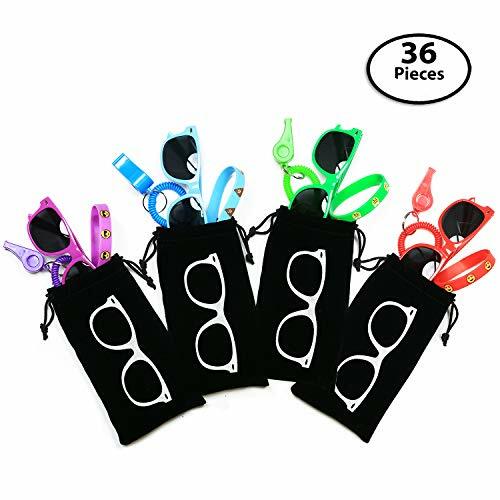 Horns Up - Great for treat bags, decorations, prizes, classrooms, office parties, birthdays, LulaRoe, showers ...and of course they make awesome gag gifts! 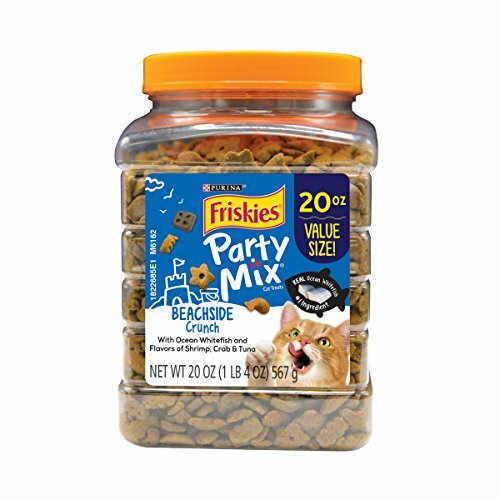 Allergen Free - NO Gluten, Soy, Dairy, Lactose, Nuts, or Tree Nuts, or Shellfish but made in a facility that may handle nuts and dairy.. Each pack is 3"x4" with approximately 15 pc inside. Perfect treat size! 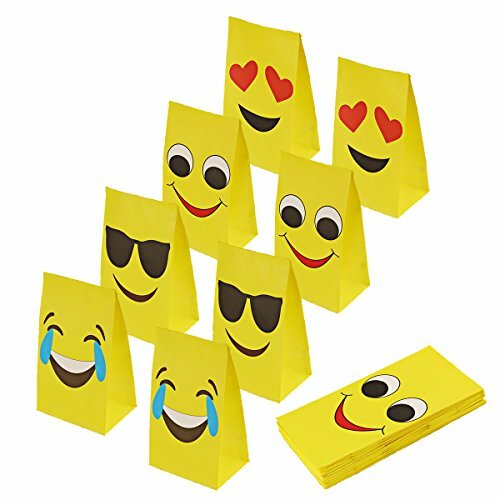 ARESMER Emoji Paper Bags are perfect for kids birthday party, baby shower, graduations or any other celebrations. 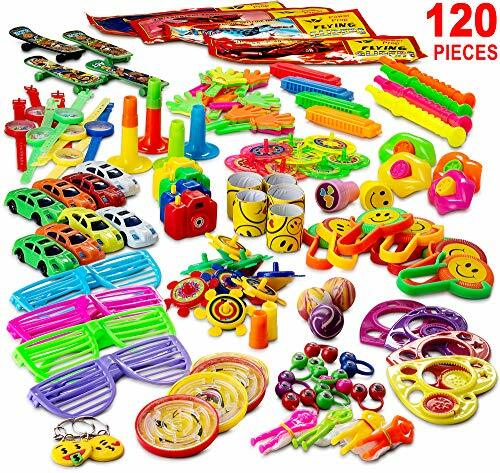 Specification: Material: 100 gsm craft paper Size: 8.6 x 4.7 x 3.2 inch Package Contents: 24 Pcs Emoji Paper Bags.